Because the end-users are different and different end-user meet different problems, there is not comparability between two kinds of products. As for the difficulty of solving the after-sale problem and the function extension of the system, it is different for two types of product. Because the structure of FS-FHSS simultaneous interpretation system is simple, there is a few WAP that could be effected by the system scale and conference environment , relatively less cabling with high automate server. If there is problems, it is easy to solve and the efficiency is increasing correspondingly. 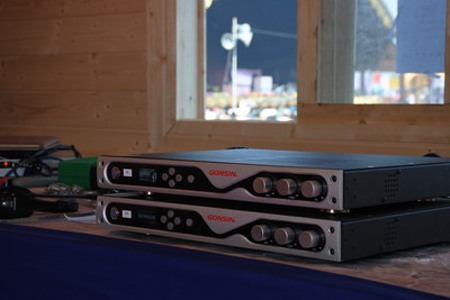 As for the IR interpretation system, the number of IR radiators depends on the conference environment. When the conference occupies much area and is specially designed in the complicated environment with much participants, not to mention the huge system capability and light source disturbance, the number of IR radiators is increasing dramatically and the cabling is more complicated. 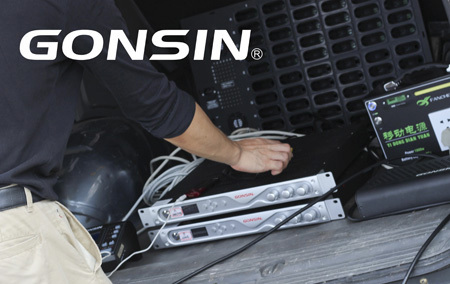 As for the audio consistence commissioning, the technical requirement for technicians is relatively higher. If there is a after-sale problem, it is more difficult to debug the system. Two sets of FS-FHSS Simultaneous Interpretation Systems to realize the partitioned management and cascade operation. Both ways could be realized the discussion and interpretation function with direct cascade. 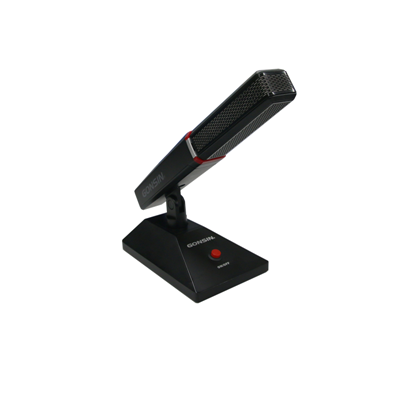 As for the FS-FHSS simultaneous interpretation system, because FS-FHSS technology is developed as the comprehensive platform, it already comes with interpretation, discussion, voting and other conference functions. 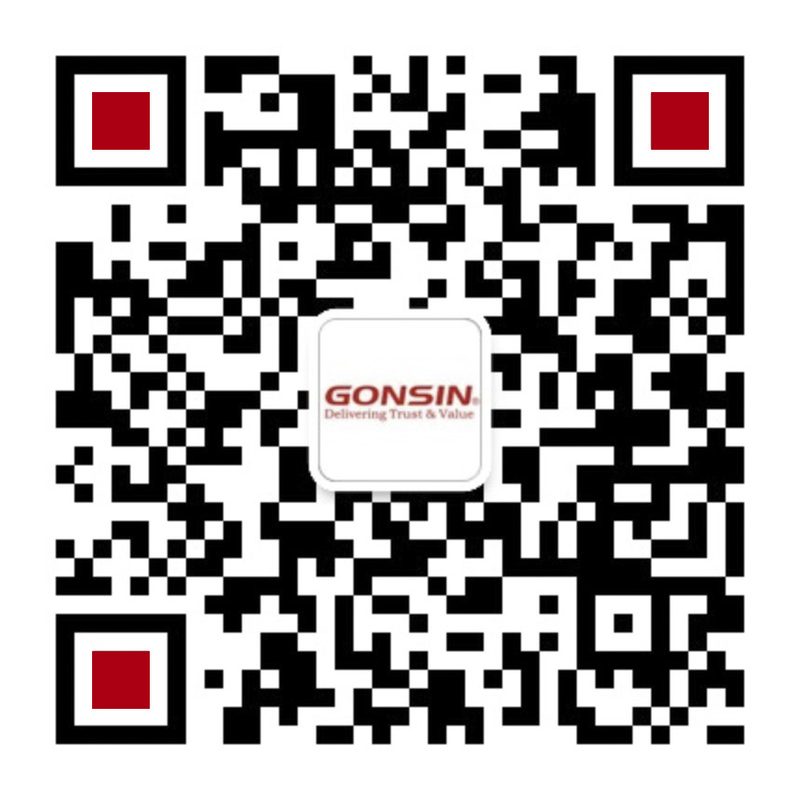 As a result, FS-FHSS interpretation could be connected to GONSIN30000 wireless discussion system to extend the discussion function. 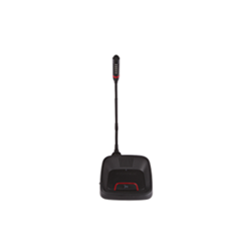 The customer could add WAPs that enables discussion and voting function and the corresponding wireless discussion terminal or voting units. The server could sweep the frequency make all devices be in synchrony, which could integrate the system and extend the function.